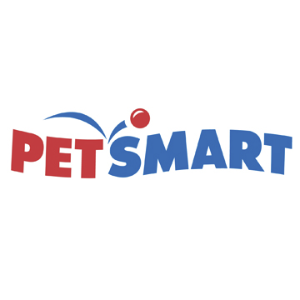 PetSmart is the largest specialty pet retailer of services and solutions for the lifetime needs of pets. They provide a broad range of competitively priced pet food and pet products; services including pet training, pet grooming, pet boarding and pet adoption services. They carry more than 13,000 products, all available at everyday low prices.